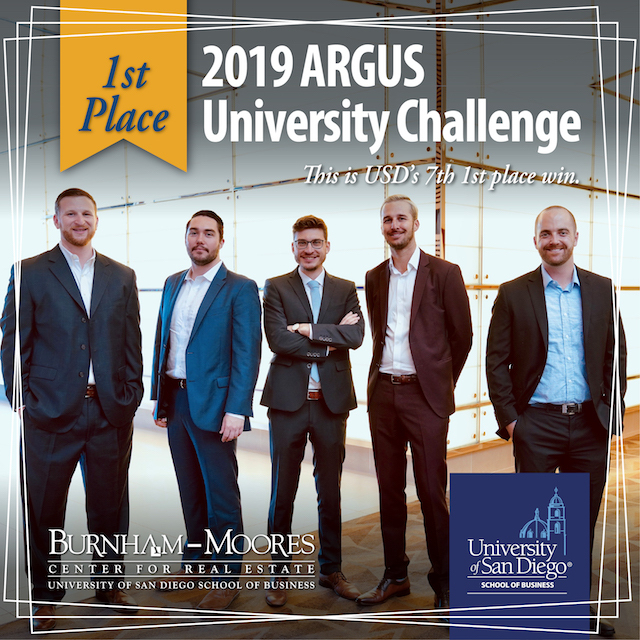 On April 9, the Burnham-Moores Center for Real Estate held its 17th Annual Real Estate Career Expo at the University of San Diego. 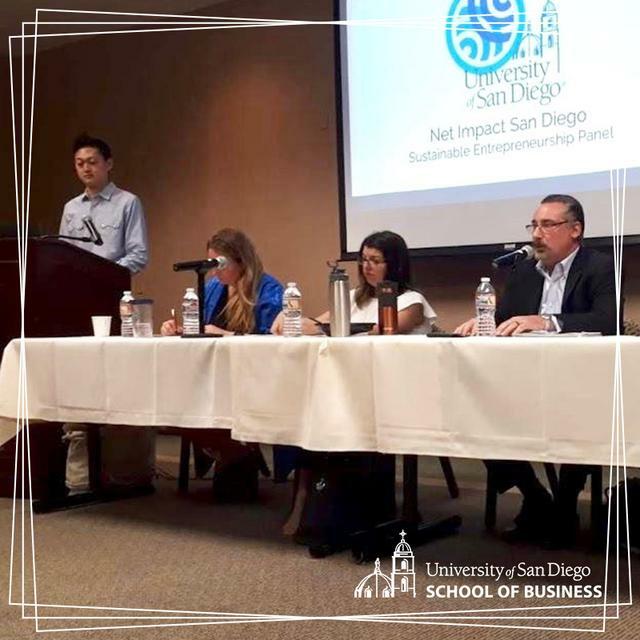 The event attracts dozens of company representatives from the real estate industry to meet with University of San Diego School of Business real estate students students in a "speed-networking" format. 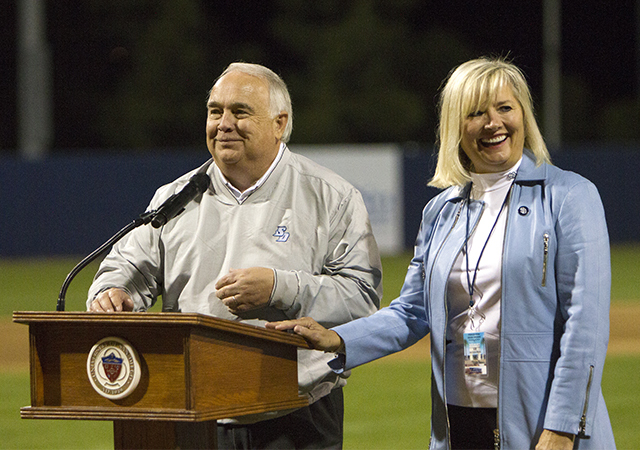 Students partake in six-minute long informational interviews. 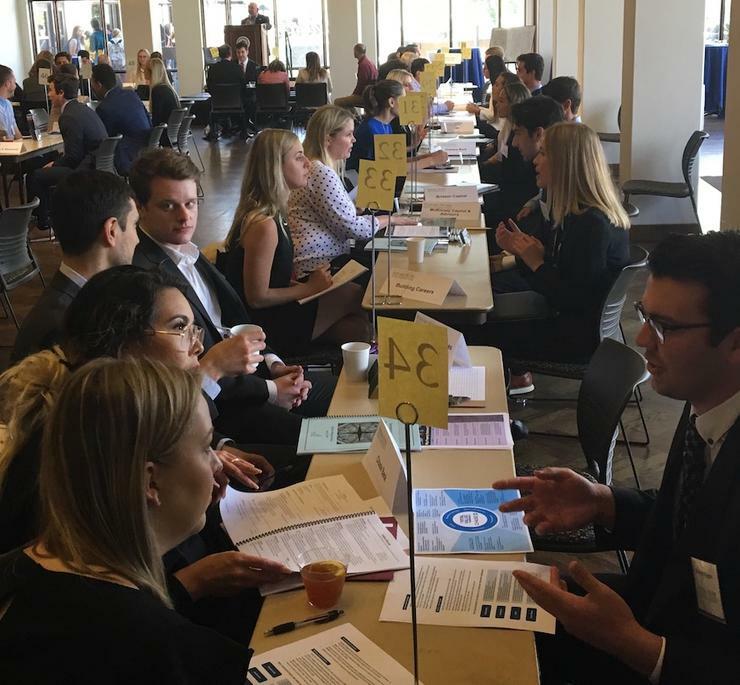 This year, more than 50 company representatives and more than 60 graduate and undergraduate real estate students participated in the event.